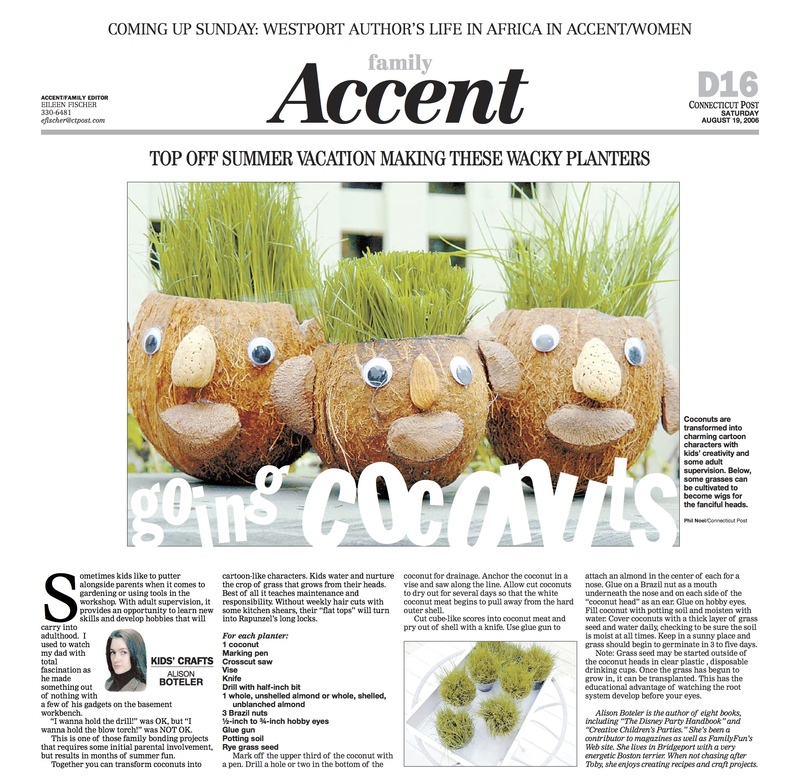 It’s been nine summers ago since I first came up with the idea of using coconut heads in my Connecticut Post kid’s column. This morning, I decided to check in on my now retired little friends and see how are were doing. Considering that they owe their personality to a hot glue gun, they’ve held up pretty well in a sweltering attic visited by squirrels! Sometimes kids like to putter alongside parents when it comes to gardening or using tools in the workshop. With adult supervision, it provides an opportunity to learn new skills and develop hobbies that will carry into adulthood. 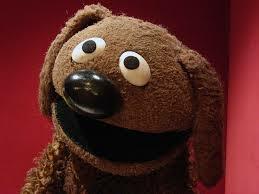 I always used to watch dad with total fascination as he made something out of nothing with a few of his gadgets on the basement workbench.” I wanna hold the drill!” was OK— “I wanna hold the blow torch!” was NOT OK. This is one of those family bonding projects that requires some initial parental involvement but results in months of summer fun. 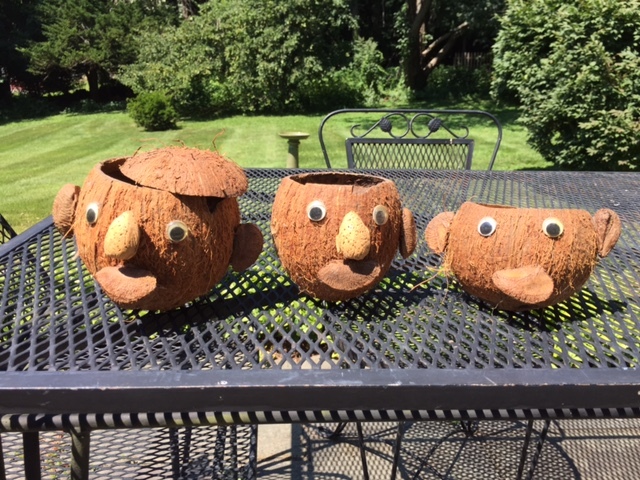 Together you can transform coconuts into cartoon-like characters. 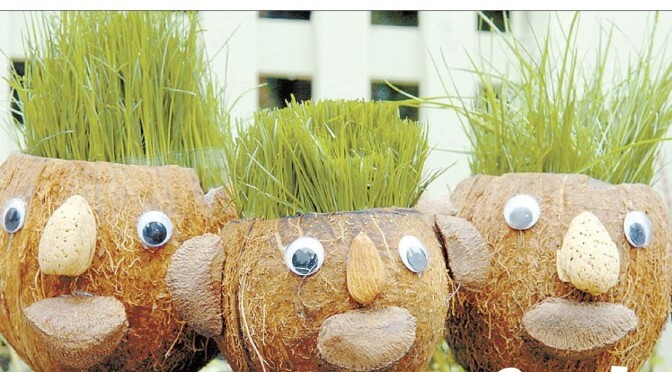 Kids water and nurture the crop of grass that grows from their heads. Best of all it teaches maintenance and responsibility. Without weekly hair cuts with some kitchen shears, their “flat tops” will turn into Rapunzel’s long locks. 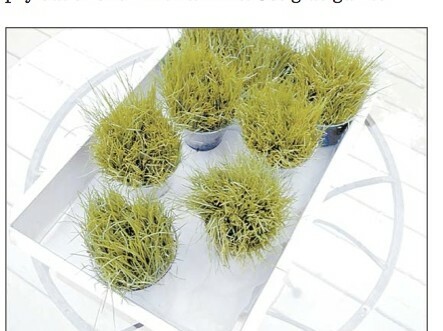 FOR EACH PLANTER: one coconut marking pen cross cut saw vise knife drill with half inch bit whole, unshelled almond 3 Brazil nuts 1/2” to 3/4 “ hobby eyes glue gun potting soil rye grass seed. Mark off the upper third of the coconut with a pen. Drill a hole or two in the bottom of the coconut for drainage. Anchor the coconut in a vise and saw along the line. Allow cut coconuts to dry out for several days so that the white coconut meat begins to pull away from the hard outer shell. Cut cube-like scores into coconut meat and pry out of shell with a knife. Use glue gun to attach an almond in the center of each for a nose. Glue on a Brazil nut as a mouth underneath the nose and on each side of the “coconut head” as an ear. Glue on hobby eyes. Fill coconut with potting soil and moisten with water. Cover coconuts with a thick layer of grass seed and water daily, checking to be sure the soil is moist at all times. Keep in a sunny place and grass should begin to germinate in 3 to five days. Note: Grass seed may be started outside of the coconut heads in clear plastic , disposable drinking cups. Once the grass has begun to grow in can be transplanted. This has the educational advantage of watching the root system develop before your eyes.